We have been collecting avo pips for the past few months and on Saturday 1 September we did our first planting with the help of the young women in our Leadership Academy. 1753 may sound like a lot, but we are aiming at planting 10 000! So we are calling on you to please still keep your pips. Especially all Hotels, Restaurants and Individuals who eat a lot of Avo’s. 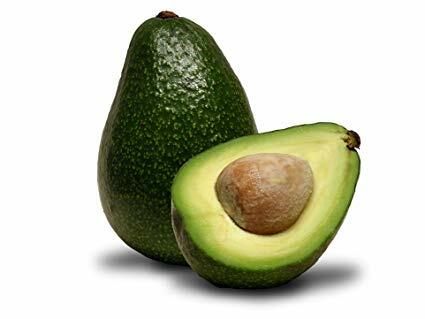 Food security in the rural villages where we have POP Youth Centres is very important; in order to make food security a reality; we’ve given ourselves this challenge of planting 10 000 avocado trees in these small rural villages. If you can deliver your avocado pips to one of our HTRC charity shops at the addresses below, they will be taken to Goedgedacht Farm where they will be planted out and if they germinate and turn into trees, we will then replant them in the villages where we work, Riebeek Wes, Riebeek Kasteel, Riverlands, Chatsworth, Paarl, Koringberg, Porterville and Prince Albert. We have a commitment to make these villages as secure as we possibly can and the first steps to doing that is in helping them to be food secure. Please help us by getting your friends, neighbourhood restaurants, hotels to deliver them to our Help The Rural Charity Shops. Let’s make the Cape food secure!